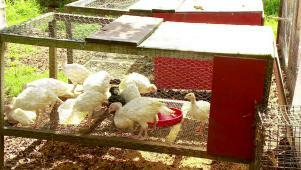 Learn more about this self-sufficient lifestyle with our tips on beekeeping and tending chickens, ducks and goats in your own backyard. No matter where you live, pollinators — bees, butterflies, hummingbirds, moths and bats — play an essential role in ensuring that you have fresh, bountiful food to eat. In short: no pollinators, no food. 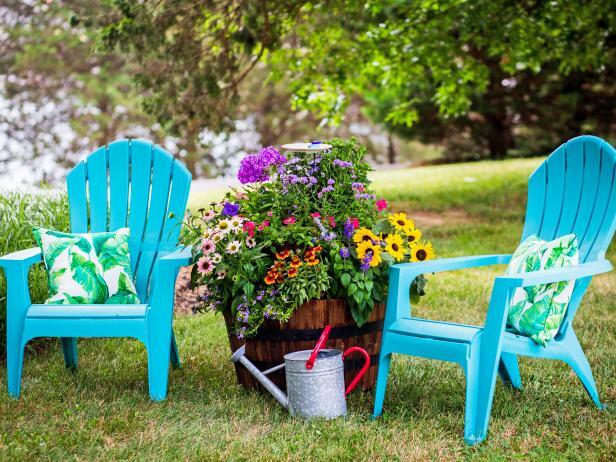 Make your backyard a haven for our hardworking friends with a pollinator-friendly container garden that'll add lushness to your landscape while providing them with everything they need to keep saving the world. 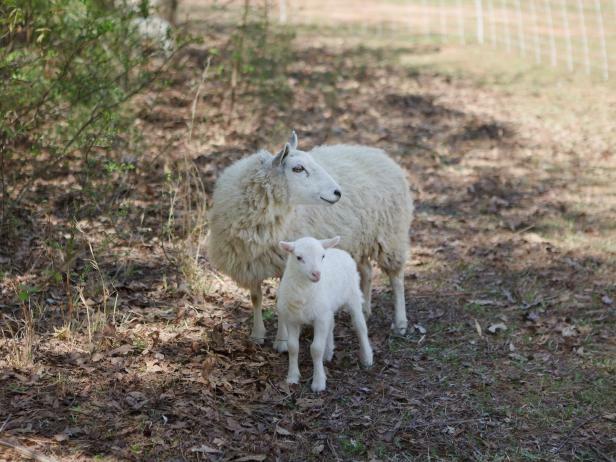 7 Adorable Mamas and Their Babes: Sheep, Goats and Chickens! The only thing cuter than a baby animal? Baby animals with their mothers. 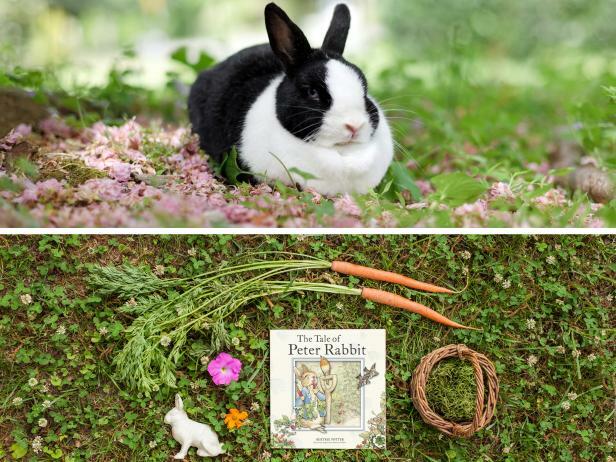 Discover what your favorite critters are eating, reading and pilfering from your yard in these pictures of fauna at play. Attending a Small-Livestock Auction: Do I Hear Fifty-Five? 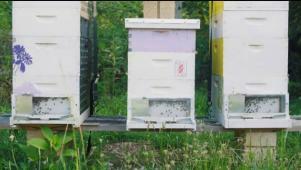 The owners of Asheville Bee Charmer describe the importance of saving bees.